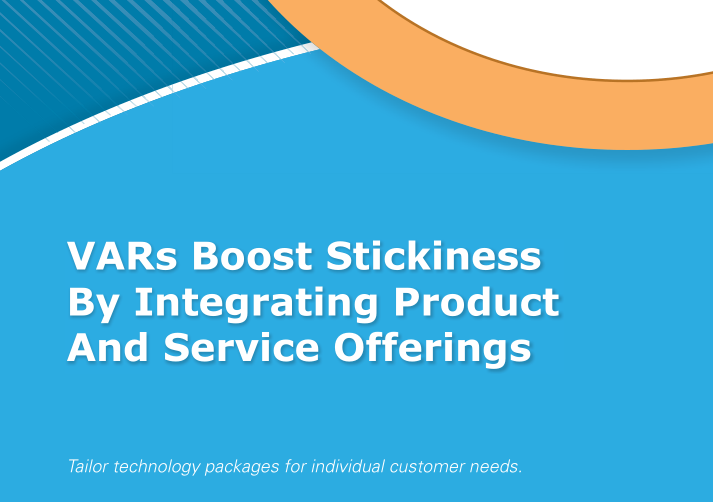 In the retail and hospitality verticals, where both POS hardware and software are threatening to become bargain-priced commodities, many VARs are seeking greater “stickiness” by creating an integrated stack of technology and service offerings tailored for individual customers’ business requirements. 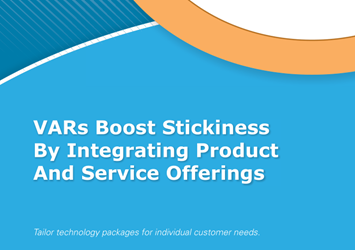 These VARs’ menus have expanded from break-fix maintenance and training to include payment processing, payroll, customer loyalty programs, mobile POS, inventory management, business reporting, and analytics. Many are delivered via the cloud and use as-a-service models and creative financing to overcome traditional hurdles, moving beyond simply making hardware sales with thin margins toward producing recurring revenue streams.